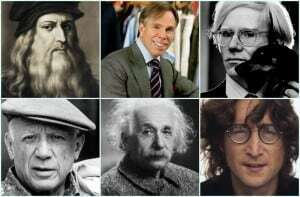 What do Albert Einstein, John Lennon, Walt Disney and Thomas Edison all have in common? The answer is dyslexia. According to Reading Horizons, dyslexia (dys’ = poor or inadequate + ‘lexis’ = words or language) is one of the most common learning disability. 10-15 % of the population is affected by this disability. It includes difficulty in the use and processing of linguistic and symbolic codes, alphabetic letters representing speech sounds or numeric representing numbers or quantities. Many times people with this disability are marked like stupid and unintelligent people. But that’s not the truth. That’s why today I choose to share these 10 things people with dyslexia want you to know about them. 1. 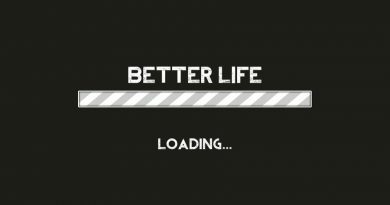 We have many life challenges. We see the world in a completely different way. We communicate differently. Also, we have trouble organizing things. 2. Our disability is not related to low intelligence. It’s only a unique and productive mindset. We learn on a different way than other minds. 3. We have trouble breaking down unfamiliar words into letter-sound segments. As a result, our reading is slow and filled with errors. 4. We can act a little weird. Because we see so many different perspectives at once, we can appear incoherent in conversation. Sometimes we come out with strange ideas, and lack the ability to check if our thoughts are suitable for conversation. We can seem almost autistic because we are often unaware of social rules. 5. Look on our disability like a gift. Like every human, we have own weaknesses, but many strengths too. We have great thinking skills in the areas of conceptualization, reason, imagination, and abstraction and a strong ability to see concepts with a “big picture” perspective. 6. 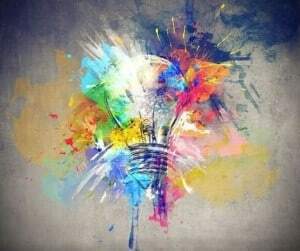 Our personality tend to be more curious, creative, and intuitive than average, because we aren’t constrained by the laws of physics, mathematical logic, or the impossible. 7. We get this disability from our family. 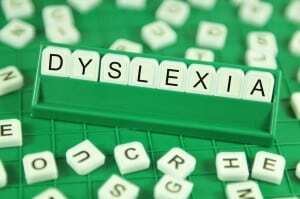 Dyslexia is inherited, and most people like us have an aunt or uncle, or a parent or grandparent with dyslexia. Scientists have discovered that the DCD2 appears to be a dyslexia gene. 8. We often have low self-esteem. We are just as intelligent as the rest of you. 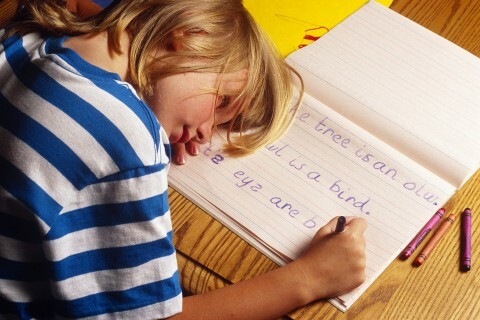 We are fully aware that other people can read and write much more easily than we can. So many times we feel stupid compared to other people. 9. We may not know that we have dyslexia. This disability can go undiagnosed for years, and may not be recognized until adulthood. 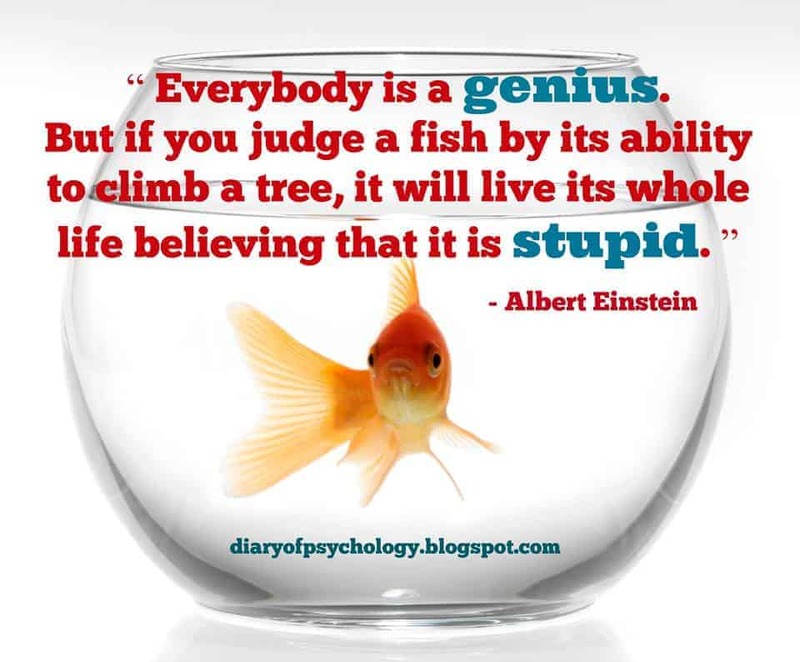 Unfortunately, people like us, with undiagnosed dyslexia often label themselves as stupid or slow. 10. 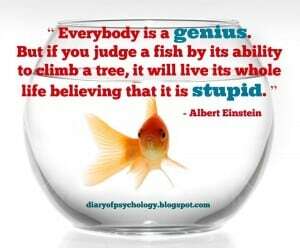 We can be successful, often because of our dyslexia. 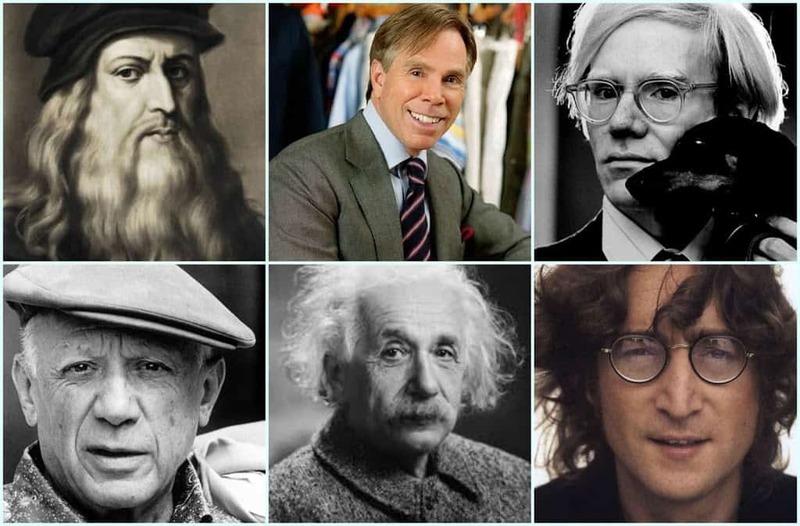 There are many famous people with dyslexia, like Leonardo DaVinci, Tommy Hilfiger, Andy Warhol, Pablo Picasso and many others. The best thing you can do for these people is to try to understand more about their life challenge called dyslexia. I really hope that this post helped you learn more about people with dyslexia and encouraged you, when you are in their presence, to show them love and support more than ever. 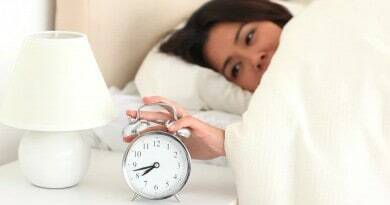 How can we stop oversleeping?